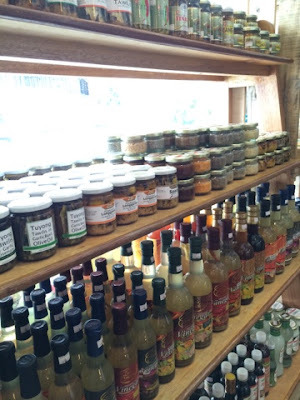 Today, I will introduce you to a wiser and healthier option when it comes to eating out. Also, today, I will introduce you to a place where delectable and healthy food collide. 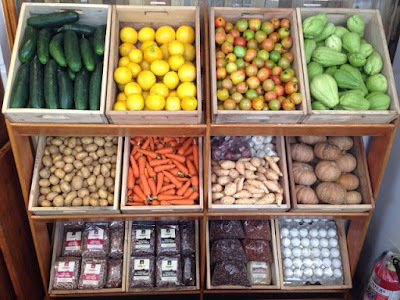 Today, we explore the benefits of eating organic. 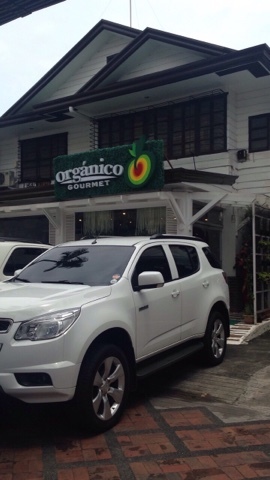 And finally, today, we talk about Organico Gourmet - the hottest organic place in Mandaluyong City. 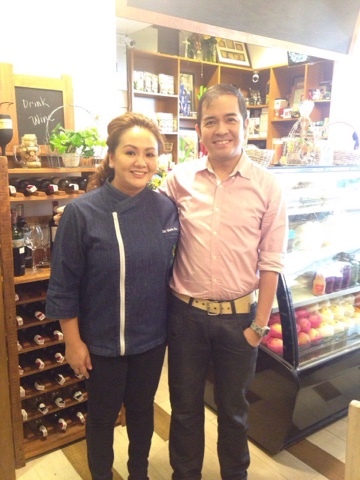 I first heard of Organico Gourmet from a close friend who is really passionate about food and cooking. And it was only yesterday when I had the chance to visit the organic resto and understood was my friend was talking about. Poor me (bad schedule)! 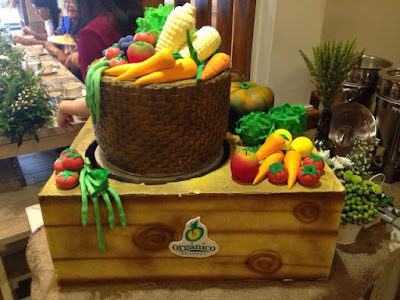 My concept of organic is, of course, healthier dining experience using organically grown crops that were meticulously handled in the kitchen. But I have not experienced and tried an organic resto who has filled my senses and picky palate. Normally, the organic places I've visited tastes flat and dry. But after tasting the culinary wonders of Organico Gourmet, I mused to myself, "healthy eating doesn't mean boring". This is how much pasta I had "devoured" at Organico Gournmet and I didn't feel bloated. Most importantly, I do not feel guilty after eating. 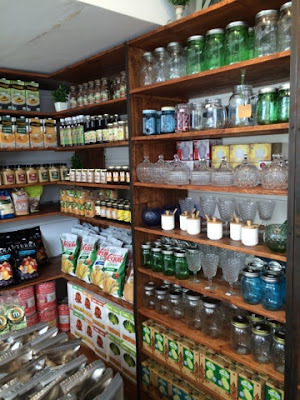 I also took a quick tour inside Organico Gourmet. 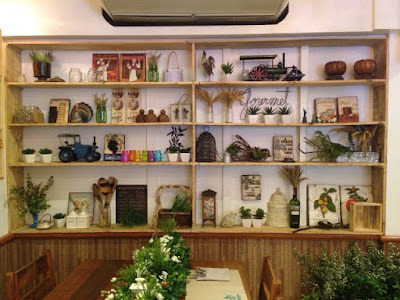 And for sure, you will agree with me that Organico Gourmet welcomes its customers in a hype and design décor way. 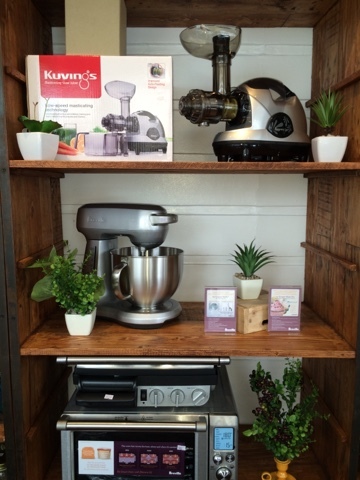 Your eyes will feast on the overall concept of "healthy and creative cuisine". The photos below will explain more of what I am talking about. 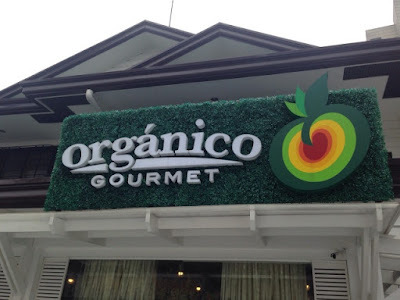 There's really no other way to better experience the healthier and happier cuisine of Organico Gourmet than to drop by and visit them. Photo with Chef Gloria De Vera and Fierce Blogs blogger. 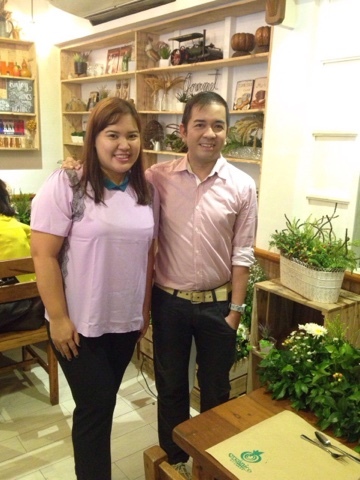 It was nice to see again friends in the blogging world - Sofie of Sofielicious.com. Where is Organico Gourmet? 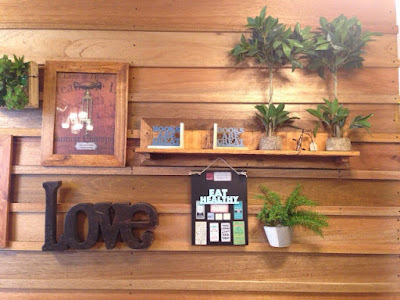 Address is 916 Luna Mencias Street Mandaluyong City. 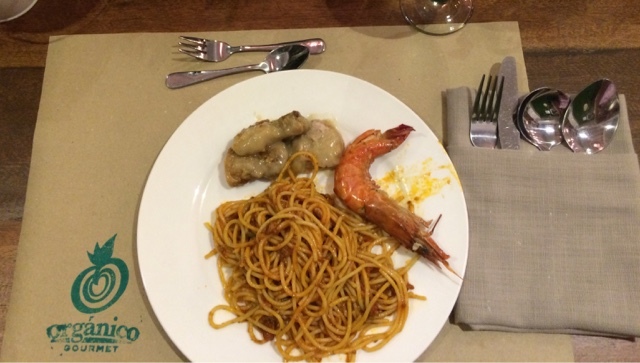 Enjoy life and eat well! Great week ahead to all. Hi Direk, i have a question on the pasta, is it made of organically grown ground rice?